Welcome Back! We are incredibly excited to begin our 2018-2019 Academic School Year. This year promises to be a year filled with roaring opportunities for all of our students, staff and families. Our motto is Give me 5 following our PBIS Principles- Be Respectful, Be Organized, Be A Problem Solver, Be Responsible, and Be Safe. As we embark on this journey we encourage all students, families, and staff to, “be part of the progress.” Importantly, this will be a year of engaging, meaningful and rigorous work in our classrooms, combined with special events, activities, and athletic teams certain to encourage our Bears to be involved and stay connected! Our staff of highly qualified professional educators and support personnel is committed to providing our students many opportunities both inside and outside of the classrooms. We invite and encourage ALL students and parents to work in partnership with us to continue rebuild Roosevelt and claim victory to reaching our school-wide goals. We look forward to a positive and productive year together! Please know that we highly value home/school communication here at Roosevelt Elementary School. It is crucial and plays an integral role in each student’s success. We encourage you to stay in the know about your child’s studies, assignments, assessments, and school activities, as well as other events and happening in the community. Again, we welcome you to a place where ALL students can and will succeed to their highest potential! Here’s to an EPIC new school year as we work together to REBUILD ROOSEVELT! 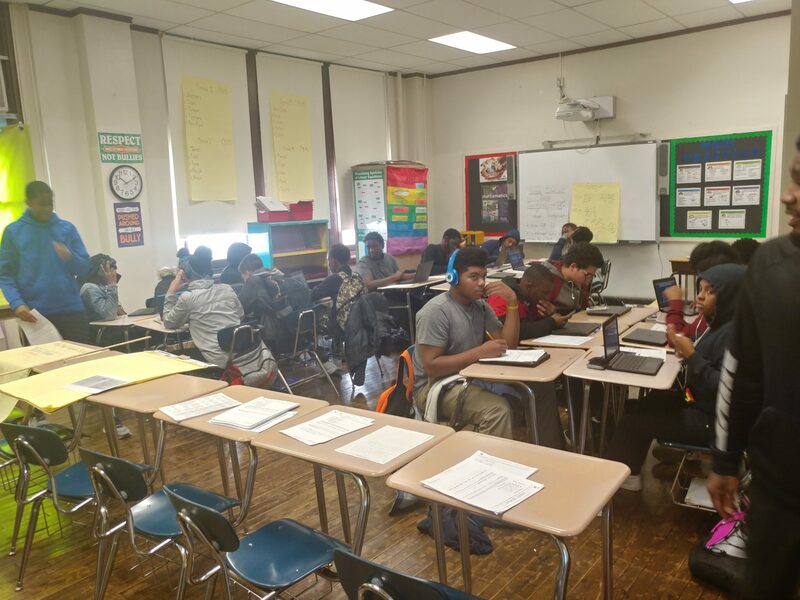 The mission of Roosevelt Elementary School is to engage the students, staff, and community in quality and equitable education that helps to REBUILD ROOSEVELT. We believe that every student can learn when given a safe and supportive environment that is free from distractions, collaboration and creativity is key, and quality instruction should be delivered in an environment that fosters respect and responsibility. 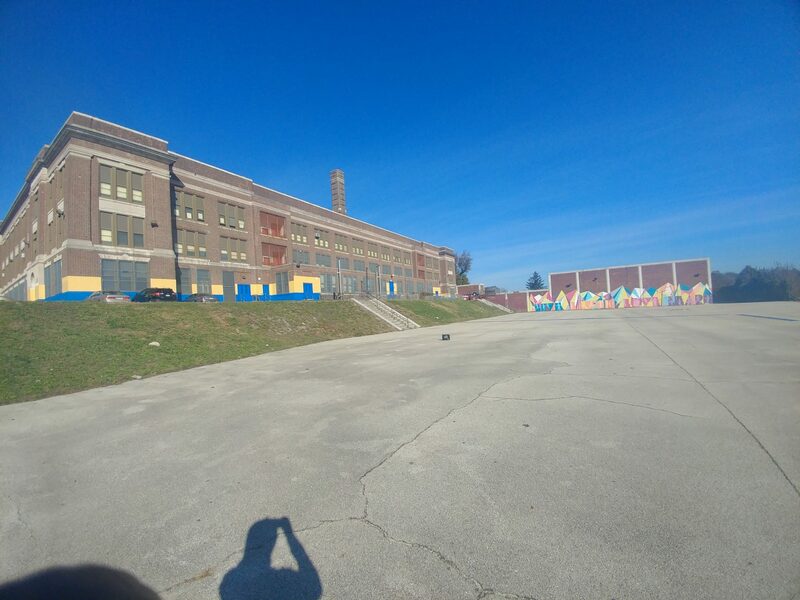 The vision of Roosevelt Elementary School is to provide students with the skills needed so that they can attend and succeed at any High School of their choice, provide the staff with the resources and supports so that they can deliver quality instruction, and provide the community with clear communication and opportunities to be invested in their child’s education. We will support this vision by being honest, transparent, consistent, equitable, and fair in our approach to every child and person. PLEASE SEE HOW WE ARE IMPROVING THE SCHOOL!!!! !